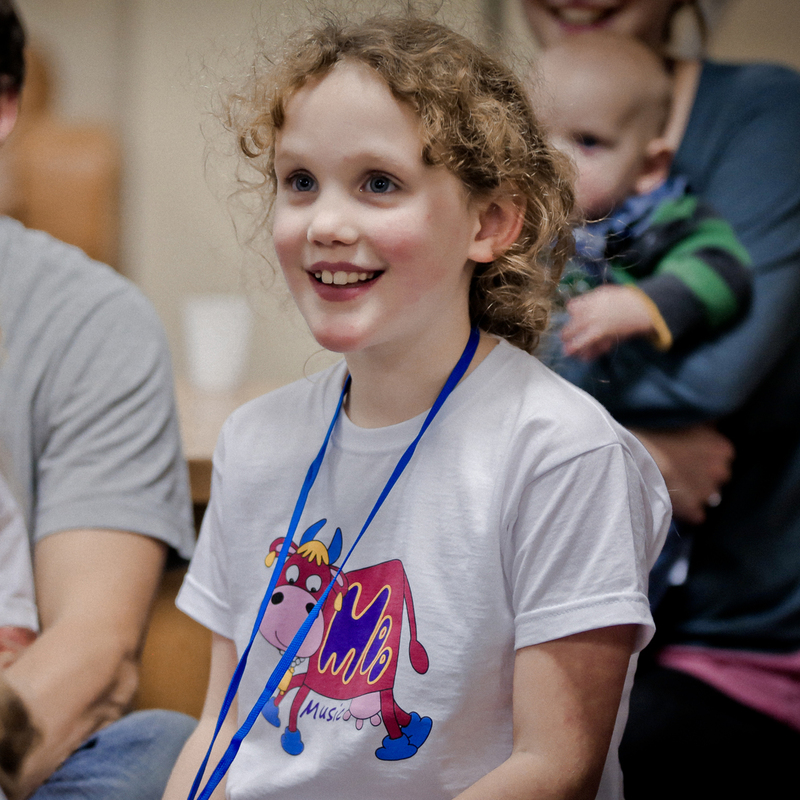 Maggie Moo Music offers music sessions for babies, toddlers and pre-schoolers. 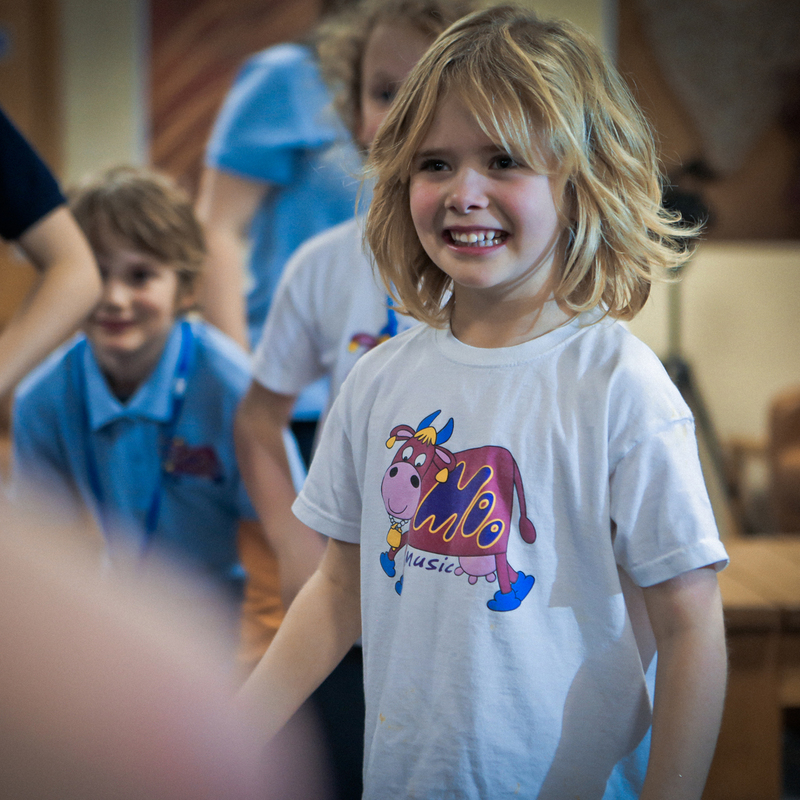 Children sing, dance, play, learn and have fun in our much loved Moo Music sessions. 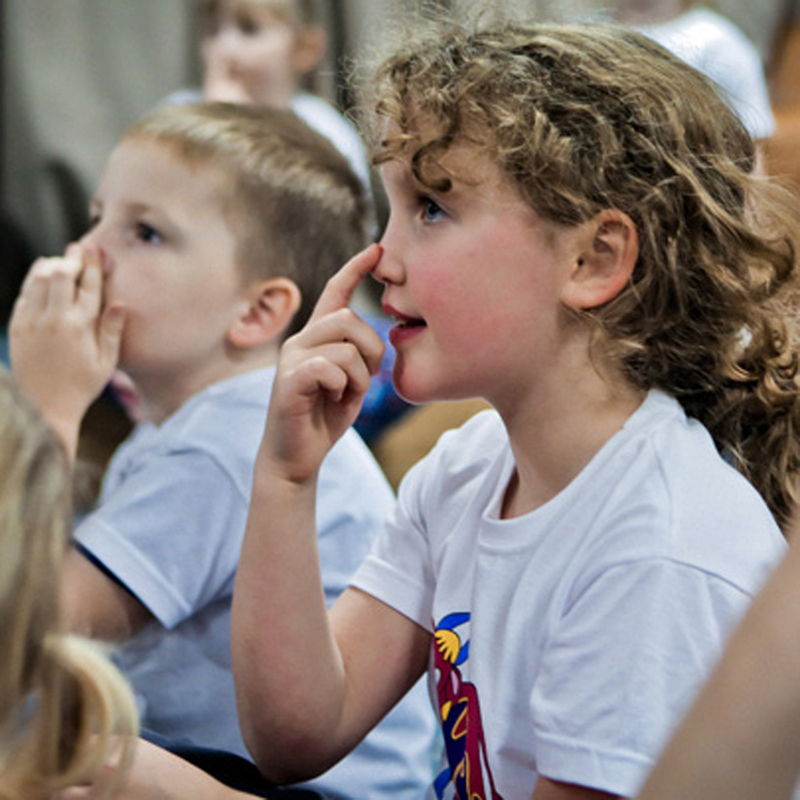 We include lots of sensory interactions and actions to keep your child engaged and learning in a musical group class. 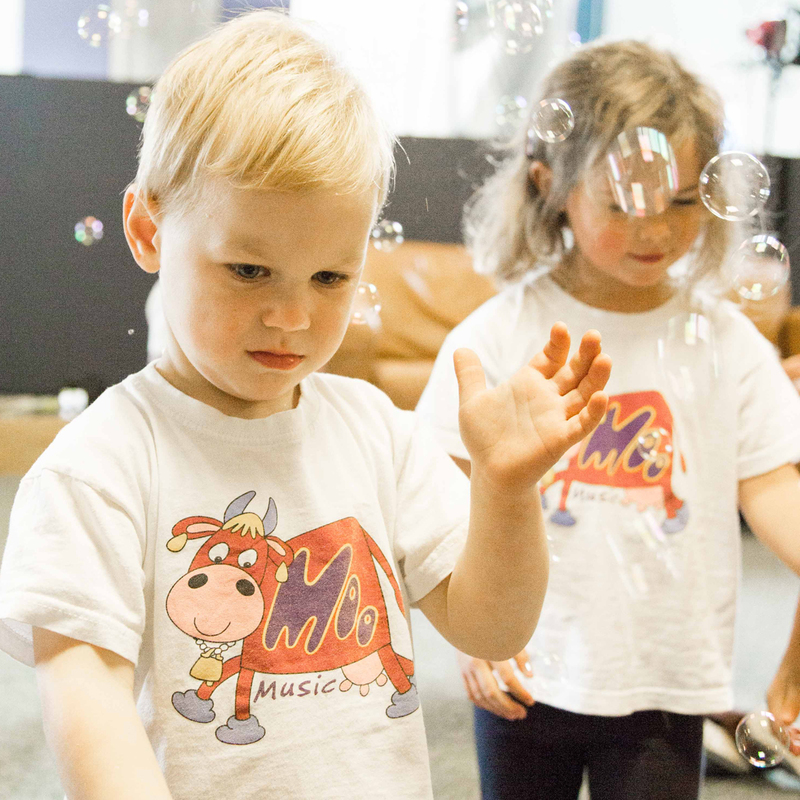 Music is an essential part of every child’s development and our 130+ original Moo Music songs used at our music sessions are positive, uplifting, fun and educational. 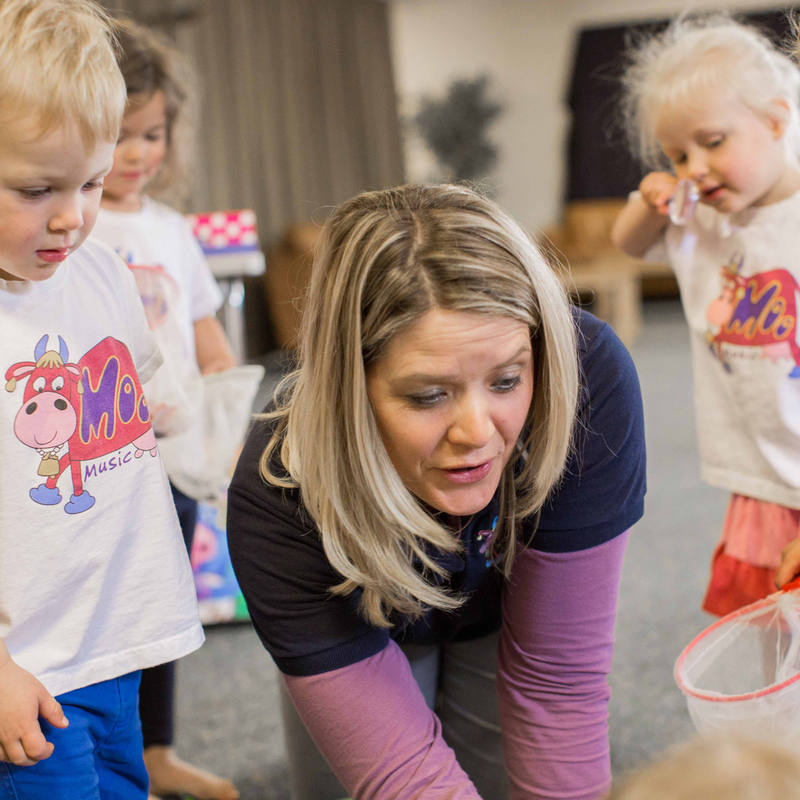 The interactive sessions will help your baby or child gain confidence and develop memory, language and coordination skills in an exciting, enjoyable and multi-sensory way. 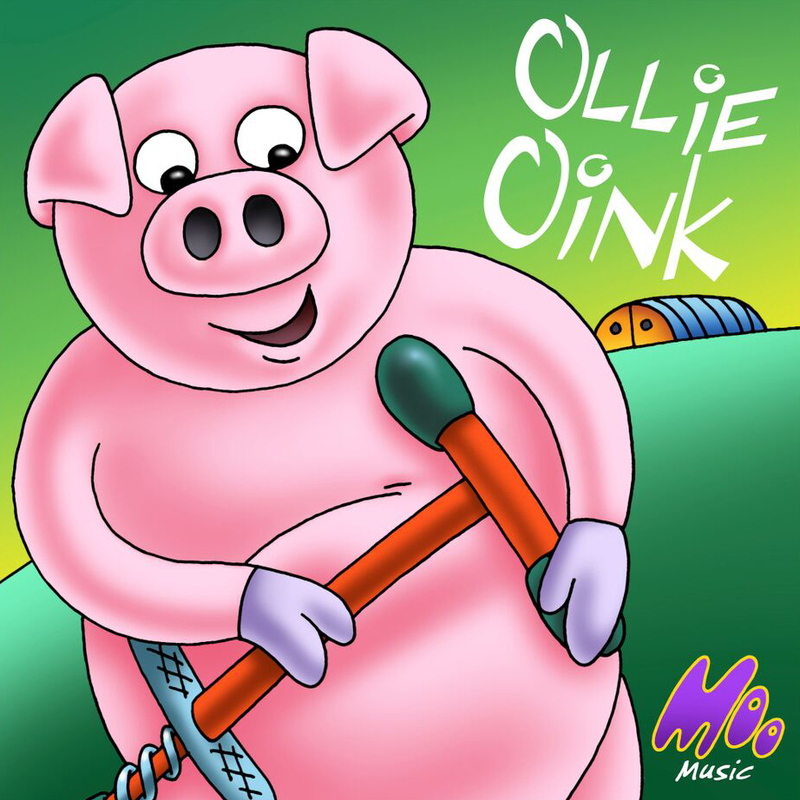 Come and join the farmyard moosical fun with Maggie Moo, Ollie Oink, Doris Duck, Henry Horse, Holly Hen and Barry Baa. 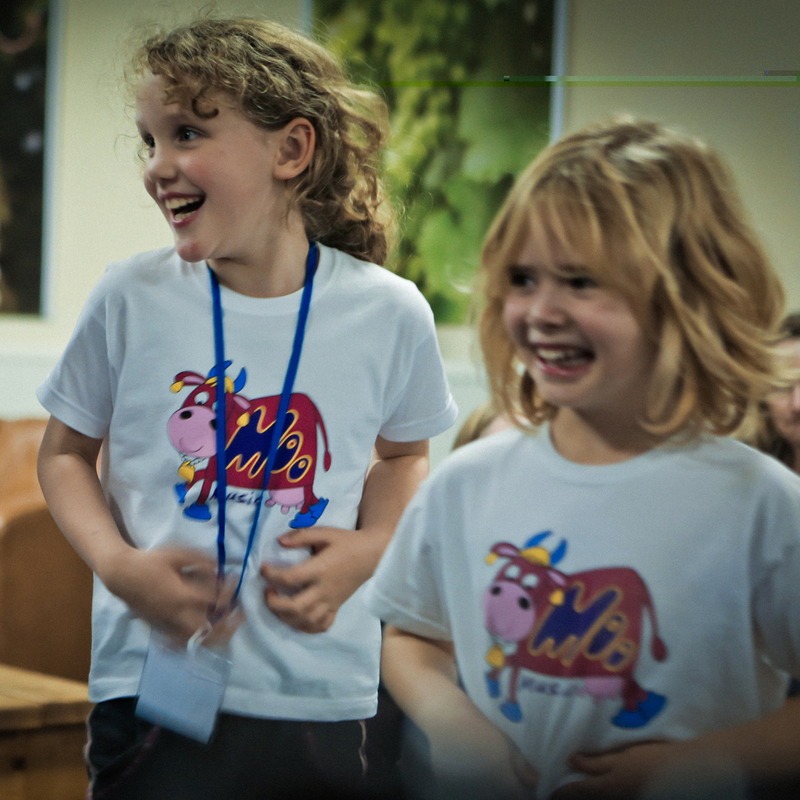 To find your nearest sessions take a look at our Moo Map. 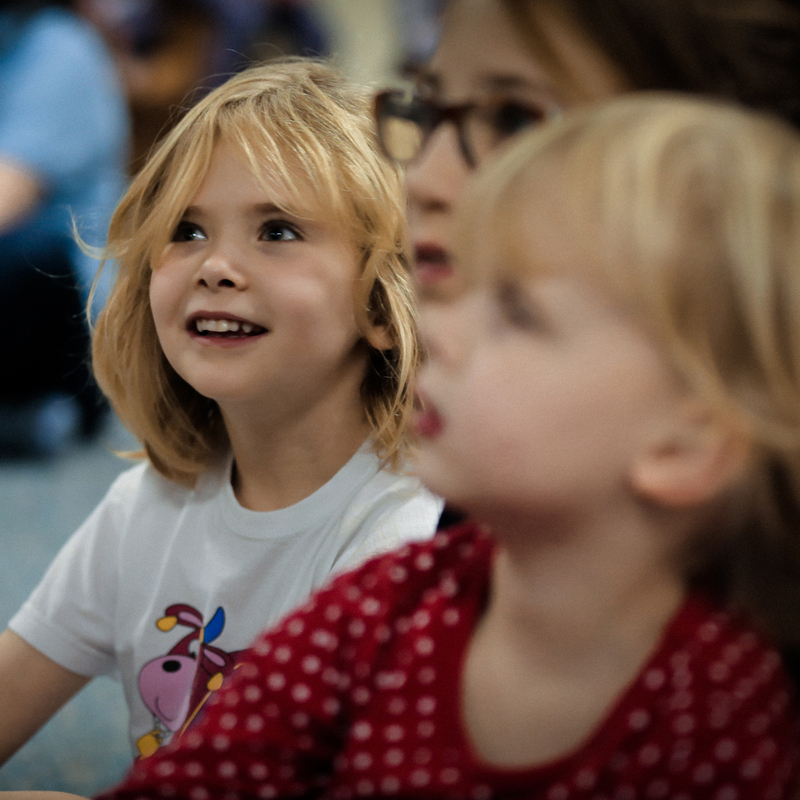 We have music sessions running across Australia, including in New South Wales, Queensland, Victoria, South Australia and Western Australia. 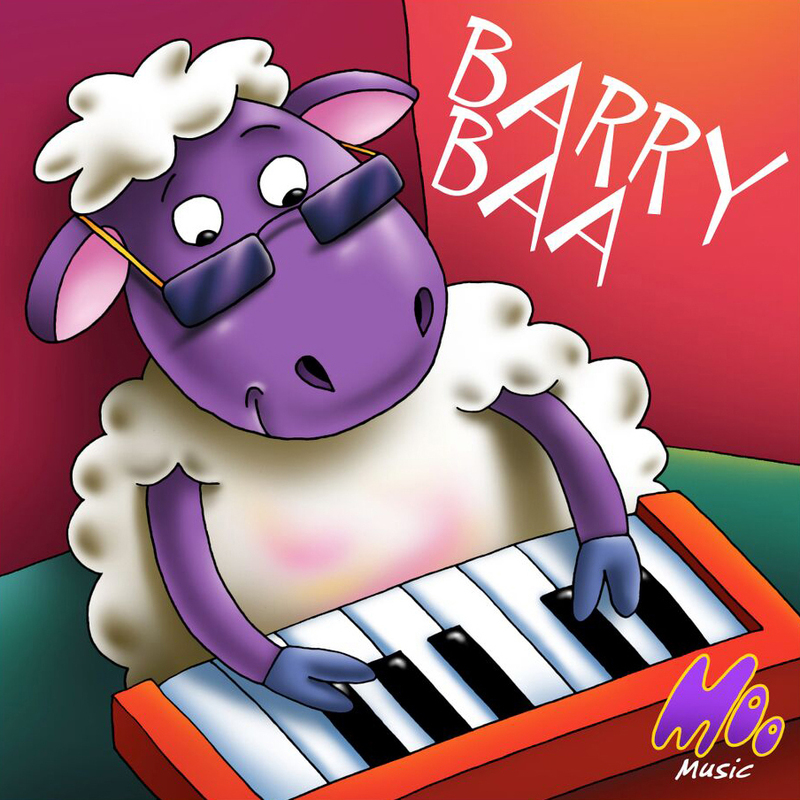 All of our Moo Music songs are written by a professional songwriter and recorded by professional musicians and vocalists using real musical instruments. 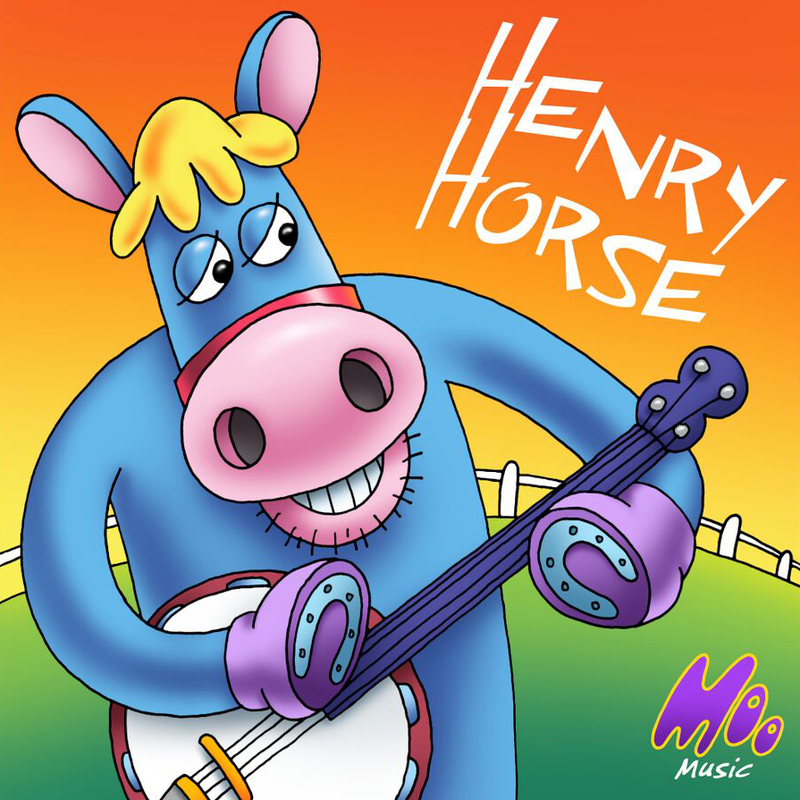 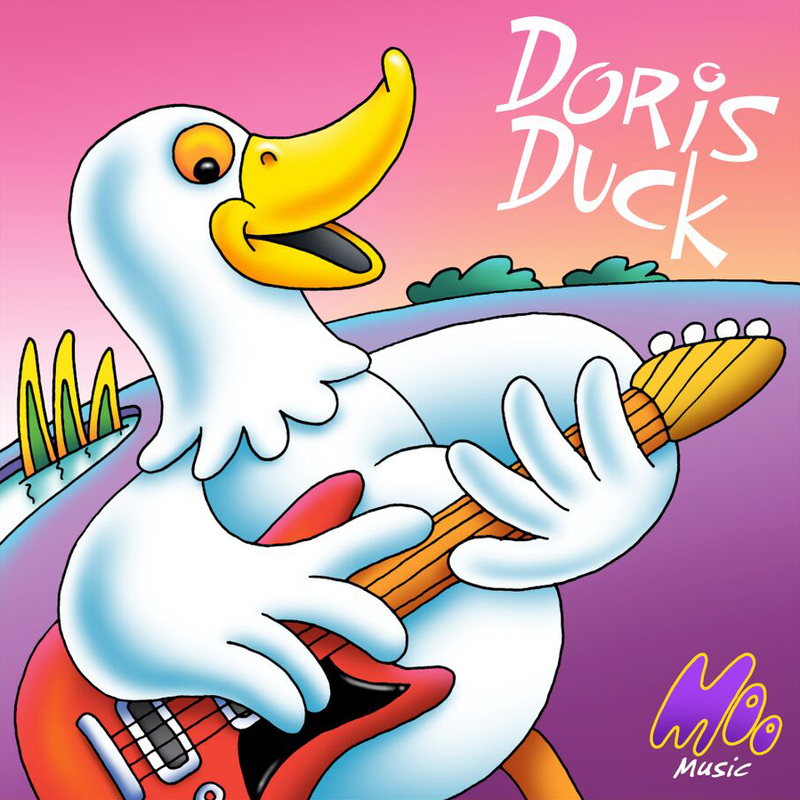 This is children’s music that adults will enjoy too! 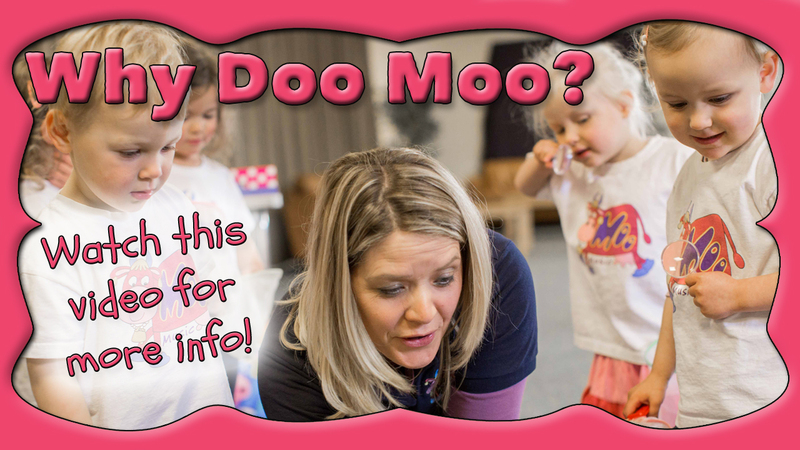 If you are interested in helping to bring Maggie Moo Music to your local area please take a look at our franchise business opportunity. 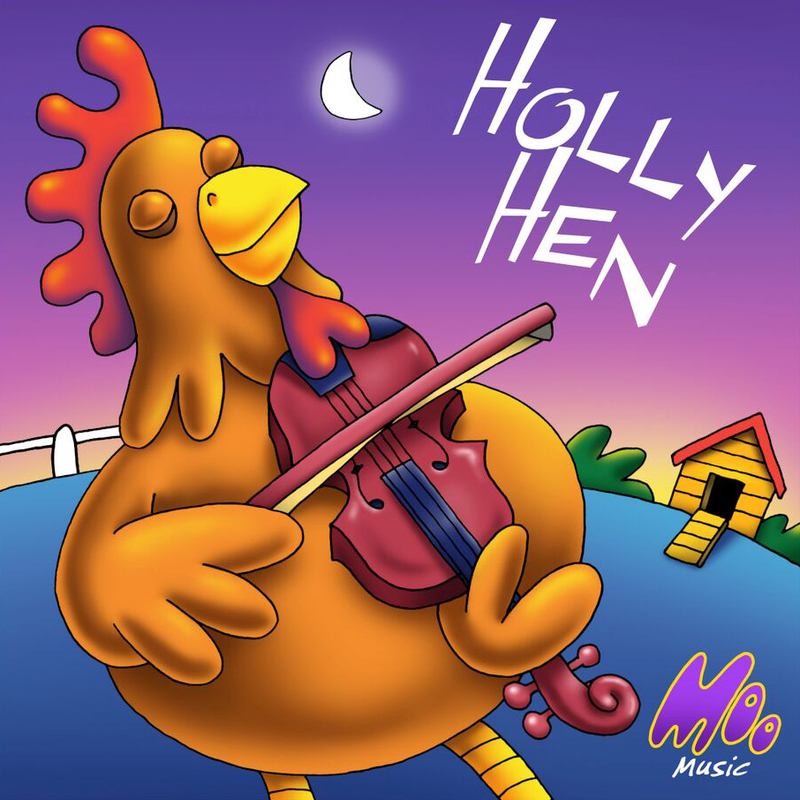 Be sure to like us on Facebook where we announce new areas and sessions as they open up. 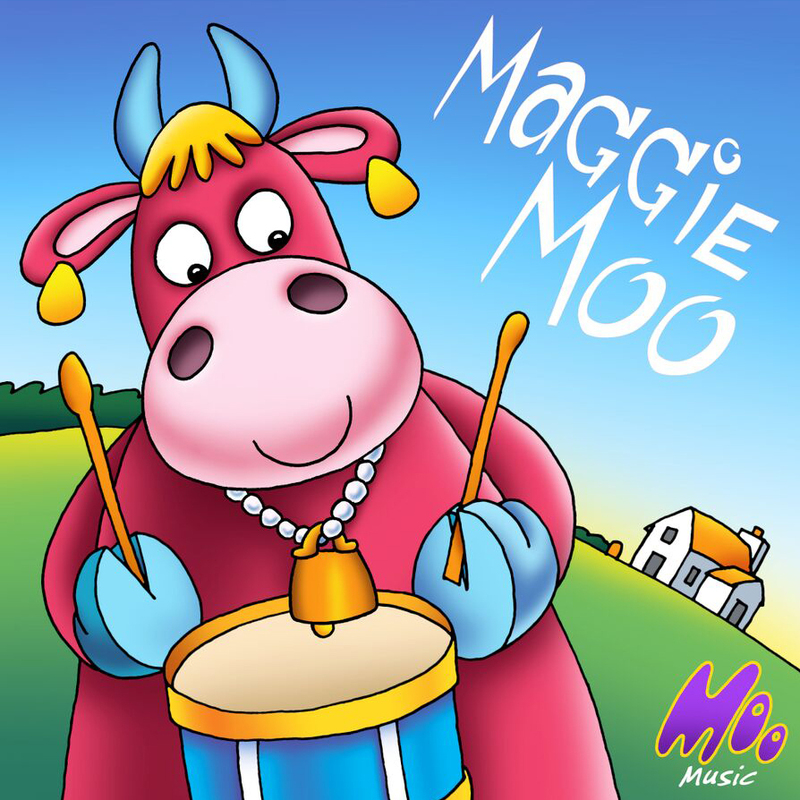 Maggie Moo and the Croo look forward to enjoying Moosical Fun with you soon! 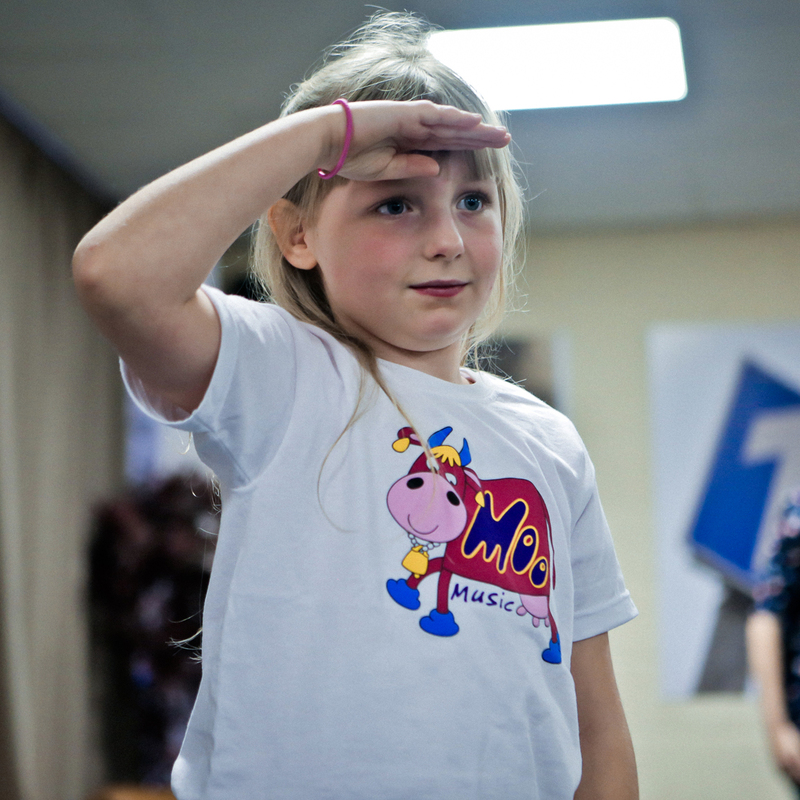 Business Opportunities - Become a Farmer!